Patients trust that their doctors, pharmacists and other medical professionals are doing everything possible to keep them safe from harm. Unfortunately, a trend of over-prescribing painkillers has led to substance abuse and addiction. Safe Patient Awareness Week urges patients to be aware of potentially harmful drug prescriptions and long-term risks associated with drug use. The public awareness campaign also urges drugmakers, doctors, and other medical providers to make sure that patients are safely monitored while taking pharmaceuticals to prevent against addiction. According to the National Safety Council, the number of prescription related deaths has risen 300% since 1999. There are 45 deaths every day in the United States that are related to prescription overdose. Our Boston personal injury attorneys are dedicated to raising awareness to prevent serious injury and wrongful death related to prescription overdose. We are also committed to protecting the rights of patients and their loved ones who have been impacted by dangerous drugs or irresponsible medical providers. The National Safety Council reports that nearly 1 in 20 Americans older the age of 12 have used prescription drugs for recreational purposes in the past year. One of the most dangerous outcomes of recreational prescription drug use is the movement from opioid painkillers, including Vicodin, Percocet and OxyContin, to cheaper illegal drugs, including cocaine and heroin. Many addicts will move from prescription painkillers to the illegal drug market because it is much cheaper than prescription pills. According to a recent Huffington Post report, heroin costs only $10 a bag, compared to $60 or $80 per pill. According to a 2010 report published by the Supreme Court, heroin use has jumped 425% since 1996. During this period, the number of individuals who were forced into substance abuse treatment for opioid pill use spiked by over 1,000%. The epidemic is nationwide and impacting patients from all age groups. Anyone who is prescribed an addictive painkiller could be at risk of developing a substance abuse problem or becoming addicted. In the most severe cases, patients could suffer from overdose. A number of reports blame the spike in heroin use on the abuse of prescription opioids. While these painkillers are often prescribed to alleviate pain associated with serious medical conditions, they are a “medical cousin” to heroin. More prescription drug addicts will turn to the illegal black market for a cheaper version of opioids. One reason the price has skyrocketed is because doctors are being more cautious when dealing prescriptions, reducing supply in the market. 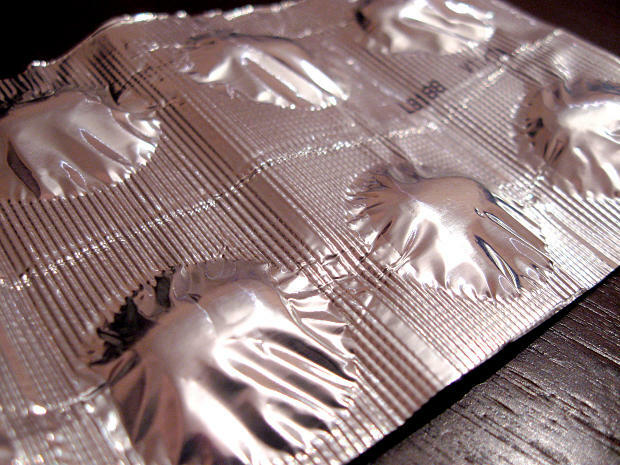 Government interventions have also made it more difficult for doctors prescribe pain pills. According to a 2013 study from the Center For Behavioral Health Statistics and Quality, nearly 4 out of 5 heroin users started with prescription medication. Safe Patient Awareness week is aimed at helping individuals recognize the potential for a drug problem before it is too late. It is also a reminder to medical professionals that the abuse of prescription drugs is on the rise and can lead to harmful, even deadly consequences. If you believe that someone you love suffered a prescription pill injury as a result of medical negligence, you may be entitled to compensation.